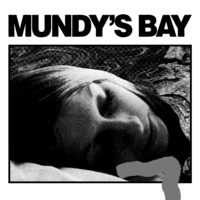 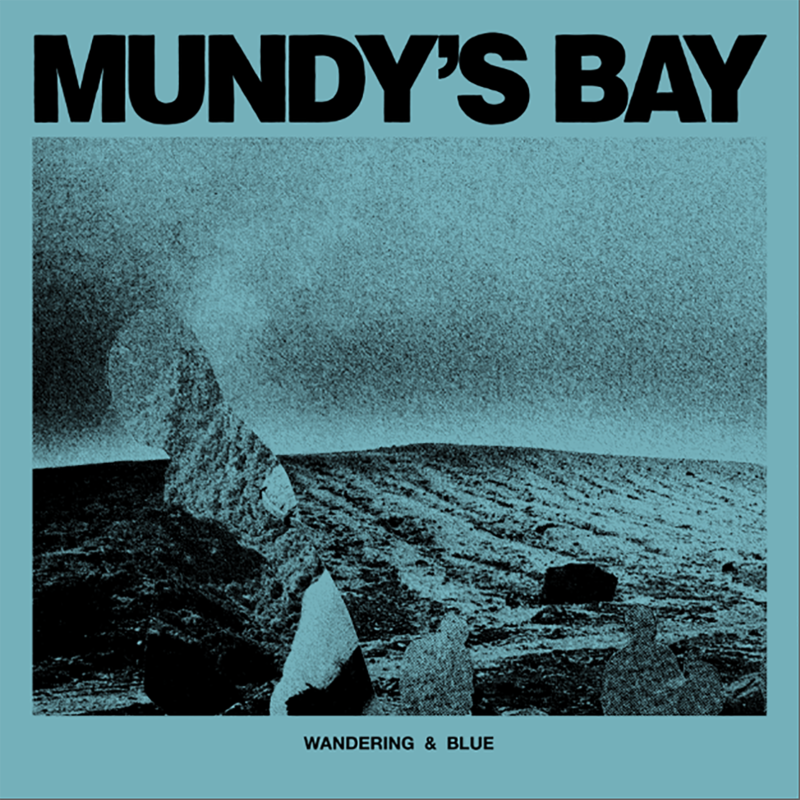 Wandering & Blue is Mundy's Bay's follow up to their debut EP, Hope You're Fine. 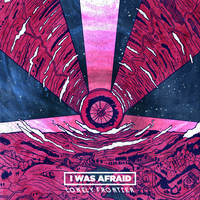 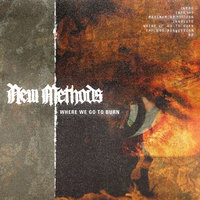 The band continues to expand on the unique post-punk/new wave sound from their first record, and adds in some darker tones that appear nicely throughout the album.  The EP consists of 5 beautifully, catchy tracks that fans of The Cure & The Chameleons would definitely enjoy. 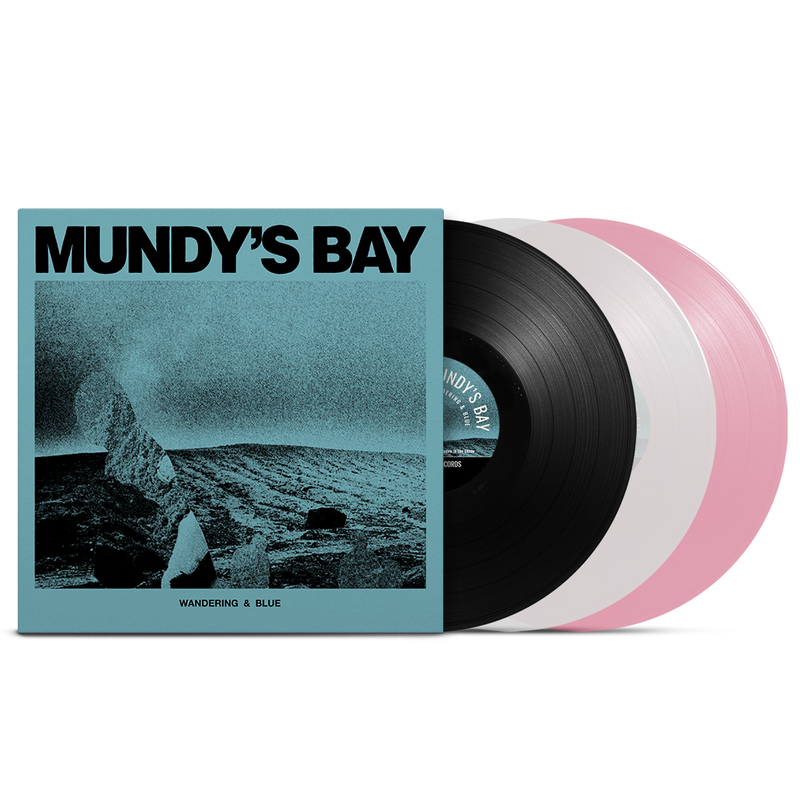 For Canada orders, please visit Sonic Order Records.